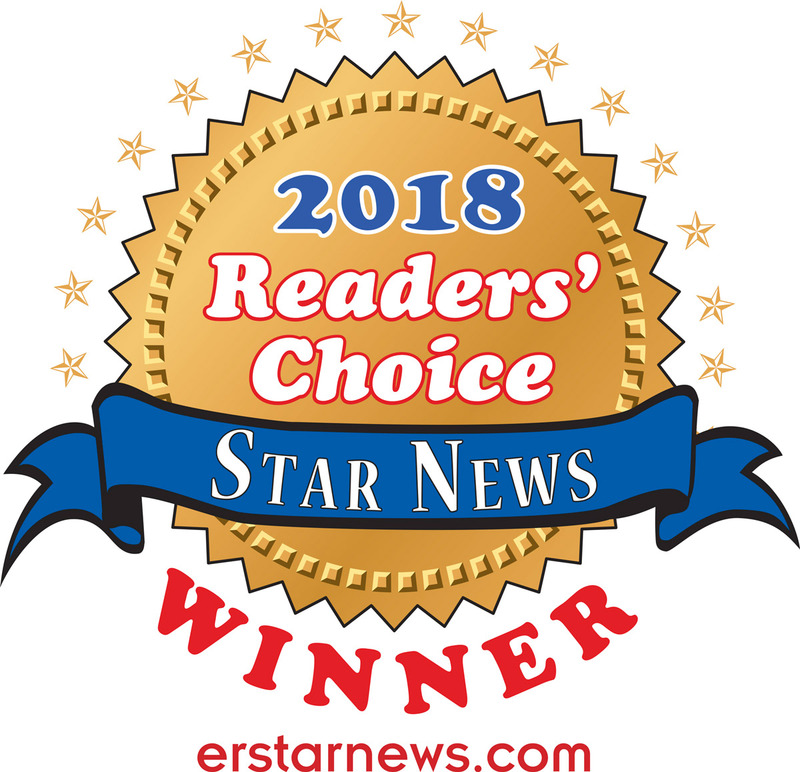 Thank you to everyone who voted Martin & Wagner the Best Attorneys in Elk River Star News annual Reader's Choice Awards! 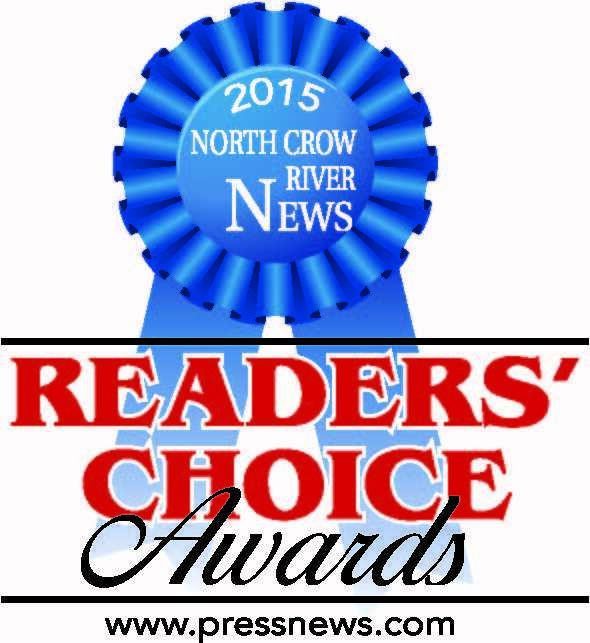 Readers vote on their favorite businesses in the annual publication and submit in categories for restaurants, tax professionals, attorneys, home builders, and more. 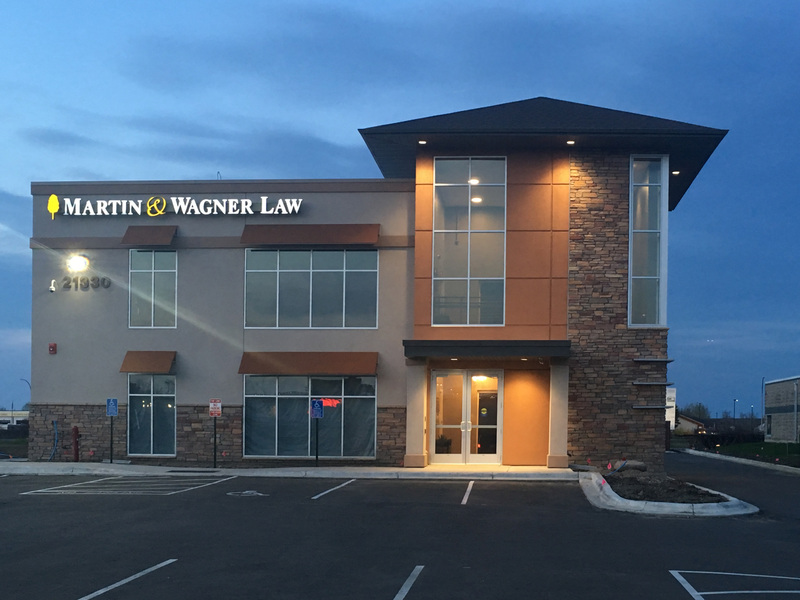 Martin & Wagner has been nominated and won Best Attorney 6 years in a row! 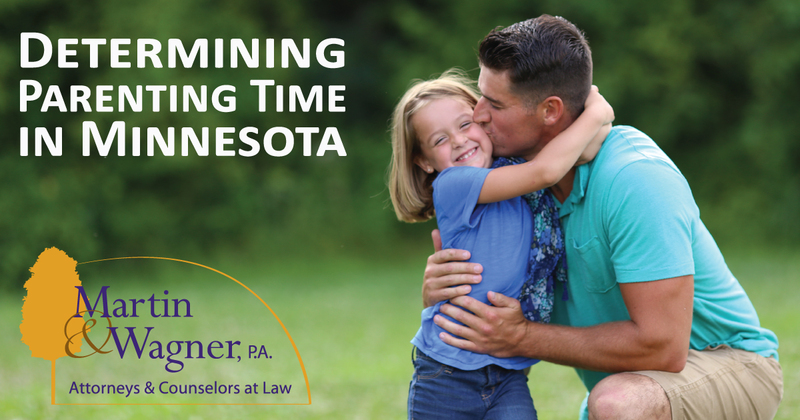 As family law attorneys, we commonly see parents in conflict, sometimes major conflict, when attempting to establish a parenting time schedule. Whether unmarried parents who have separated or married parents who are getting divorced, it is extremely important for both parents to work together to set a parenting time schedule. If you can't do it together, with an attorney or a mediator, a judge will make the decision for you based on the best interests of the child(ren). 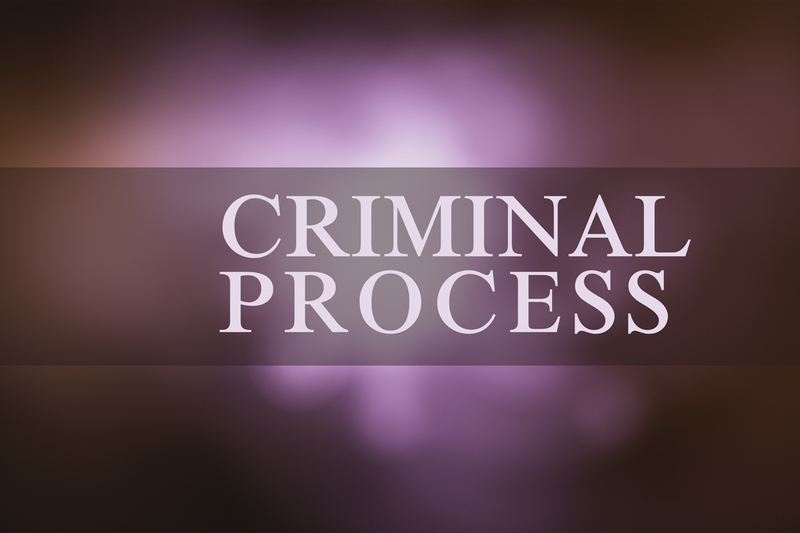 Many of the folks who come in for consultations are scared and completely unfamiliar with the criminal process in Minnesota. They are worried about how quickly things will occur, whether they will go to jail (and if so how soon), how much talking they will have to do in court and whether they need an attorney to defend their rights. Understanding the procedure in a criminal defense case can help ease worries and also help your attorney defend your rights under Minnesota Law. The procedure differs somewhat depending on the offense and how serious it is. It is important to understand that the language describing various hearings can differ considerably from county to county in MN. Children need financial support from both parents. According to Minnesota law, a child has the right to be financially supported by both parents. Child support is ordered whenever a married couple with children divorces or legally separates or when an unmarried couple has a child and paternity is established. 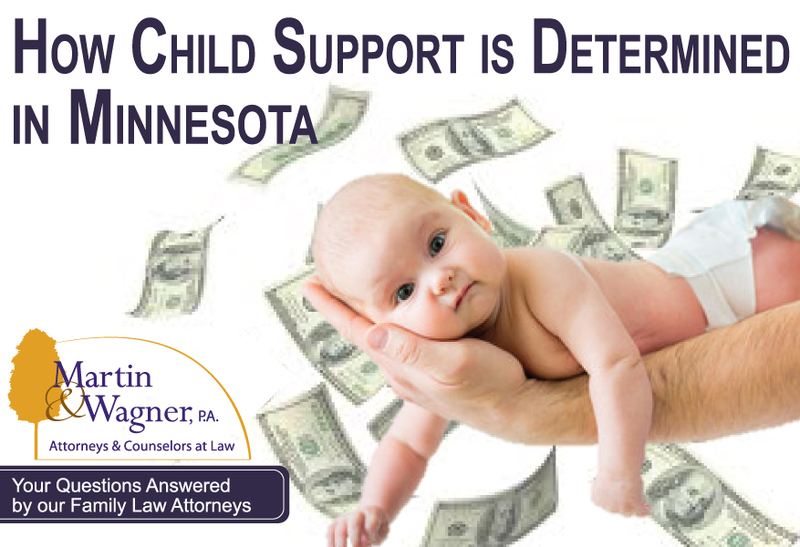 As divorce attorneys, we calculate child support based on the MN Child Support Guidelines. 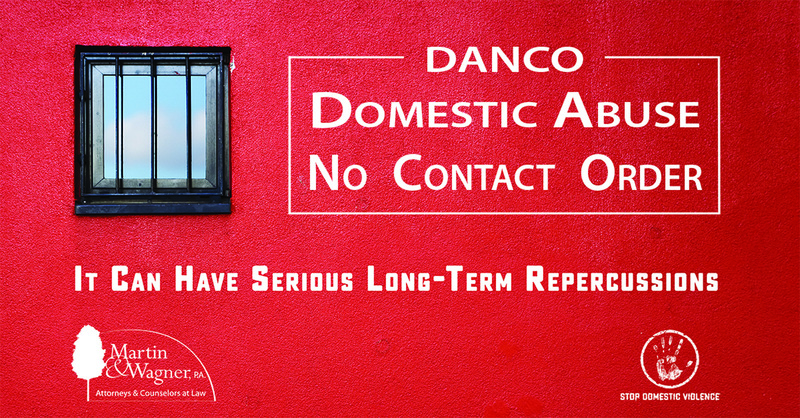 Violating a DANCO is almost always as serious of an offense as the underlying domestic assault charge. Throughout my career, I have handled Domestic Assault cases, in which a DANCO proved to be a major pitfall for many of my clients. In all of the pretrial Domestic Assault cases and most of the probationary Domestic Assualt cases there was an active Domestic Abuse No Contact Order. Minn. Stat. §629.75, a court order prohibiting the defendant from having contact with the alleged victim and, almost invariably this includes, any children who live in the home. This order is frequently issued without any input from the alleged victim and sometimes over their objection. The DANCO remains in place while the charges are pending and continues to remain in place if the defendant is placed on probation. Only the judge can lift a DANCO. The alleged victim cannot “lift” the DANCO even if she or the children want to have contact with the Defendant. 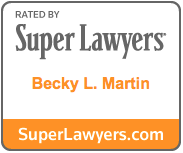 "I am very thankful that I found you when I was in need of a new lawyer. You are committed and have always made me feel like my case is a priority over the years. Thank you."